You can find dope stuff in a kiosk in a park in the Bronx I heard. 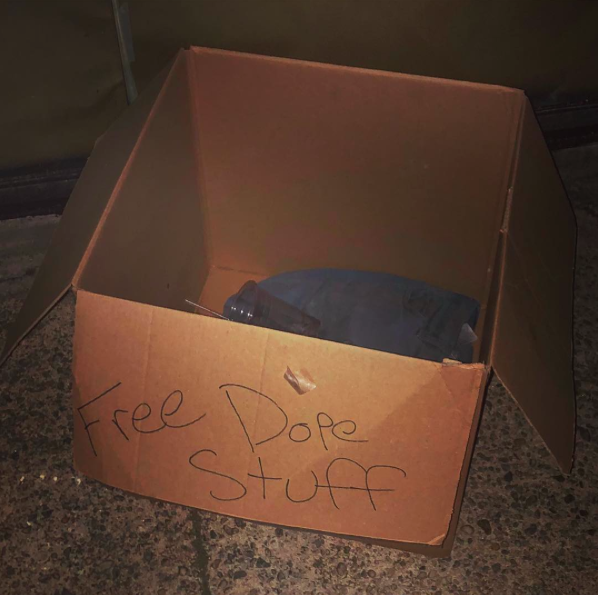 No need to go up tot he Brons, you can find dope all over the East Village. This summer is going to be very bad with drifter dopefiends.